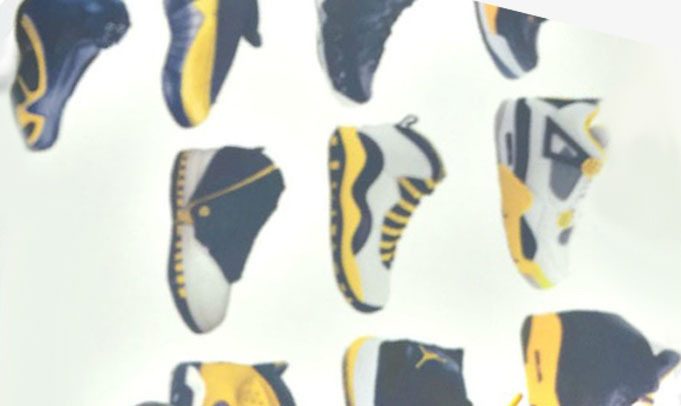 Jordan Brand announced that they will be sponsoring the University of Michigan this year and wasting no time, is a preview of an entire Air Jordan Retro “Michigan” line up. 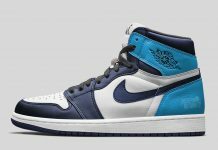 The Air Jordan “Michigan” Retro series is seen here for the first time and will consists of all 31 Air Jordan models featuring the Wolverine colors of yellow and navy. 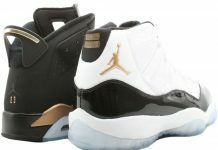 The preview showcases a bunch of retros including an Air Jordan 11 and an Air Jordan 5, followed by the football cleat. 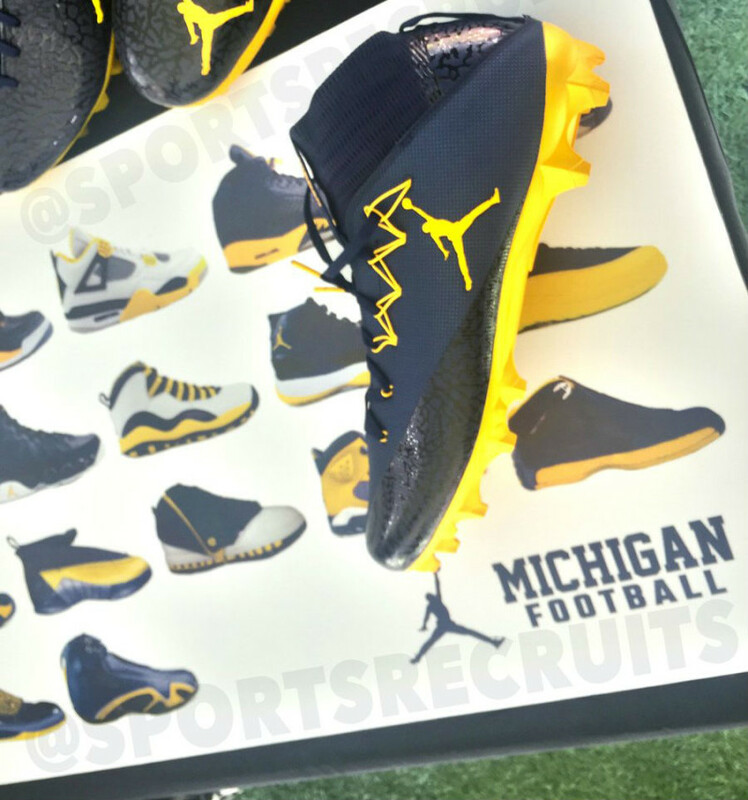 No word if these are releasing to the public, but the Michigan football team will surely get their hands on them soon. 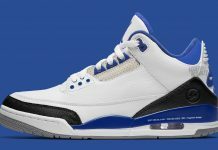 Stay tuned for more news here on Modern Notoriety.